Camus, A. (1995). 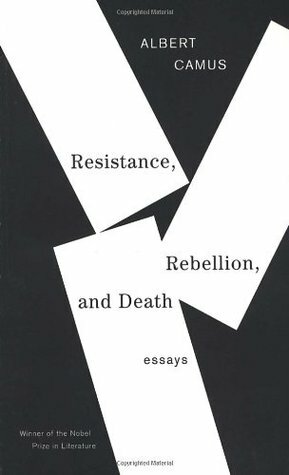 Resistance, Rebellion and Death: Essays. Vintage. 1957 interview about art, and inserting a work into its time, and Camus' opposition to the idea of "art for art's sake"